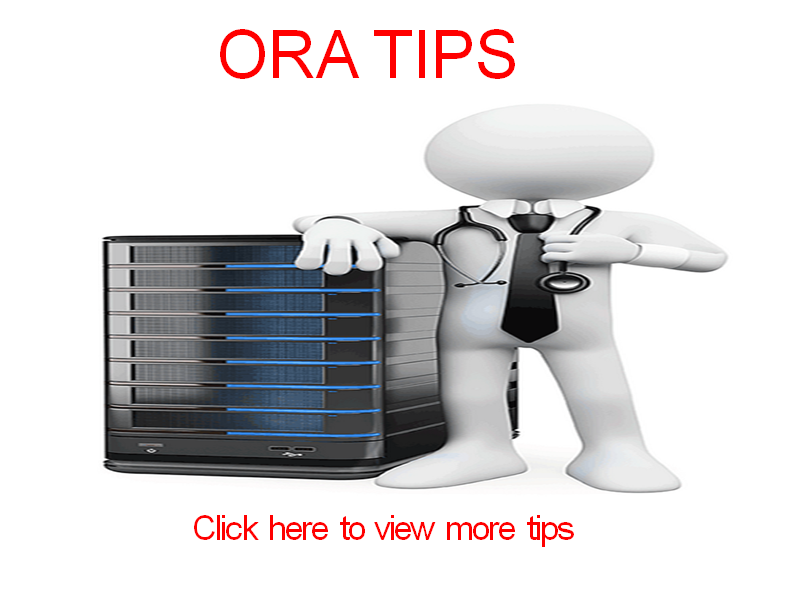 Solved – How to resolve ORA-04063 “%s has errors”? Question: What is the cause of the error ORA-04063 “%s has errors”? How do I resolve this? Oerr utility returns this for the ORA error. Attempt to execute a stored procedure or use a view that has errors. For stored procedures, the problem could be syntax errors or references to other, non-existent procedures. For views, the problem could be a reference in the view's defining query to a non-existent table. Can also be a table which has references to non-existent or inaccessible types. There was an attempt to access an invalid view or a procedure. The view could have been created with the FORCE option. An operation like a GRANT SELECT against this invalid view will return the ORA-04063 error. In the case below tab1 table does not exist. The view is created since the FORCE option is use. 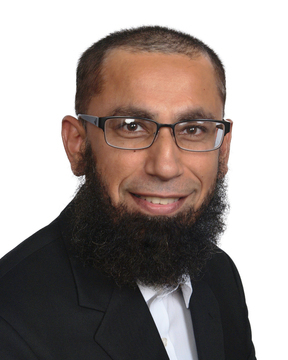 Consequently when the GRANT SELECT is issued against this invalid view the ORA-04063 error is returned. When the view is created on an existing table the GRANT SELECT does not return the ORA-04063 error message. 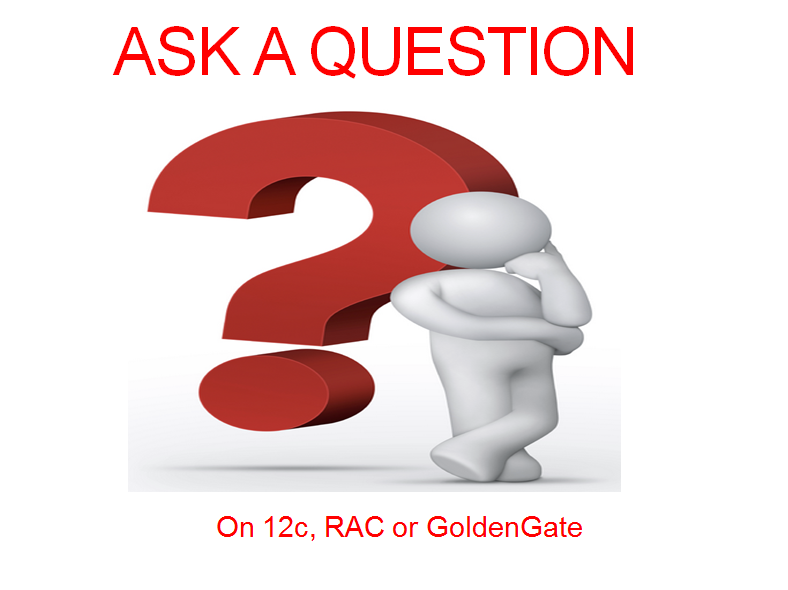 • Learn about Deprecated Database Parameters in Oracle 12c – When upgrading to Oracle 12c it’s good to be familiar with these parameters. Read more here. • Proxy User Authentication with Connect Through in Oracle Database – The Proxy authentication mechanism allows a user to login as their own user but land into a different schema without knowing the password for that user.